News of the contract comes as a federal judge in California sided this week with President Donald Trump on a challenge to building his promised border wall. ALBUQUERQUE, N.M. (AP) — A Montana-based company has been awarded a $73 million contract to replace 20 miles of fence along the U.S.-Mexico border in southern New Mexico. Existing vehicle barriers near the Santa Teresa port of entry will be replaced with taller bollard-style barriers under the contract awarded in January 2018 to Barnard Construction Co. Inc. Regional Customs and Border Protection officials said Feb. 28, they could not comment on the timeline related to the contract and the construction company did not immediately respond to requests for details. 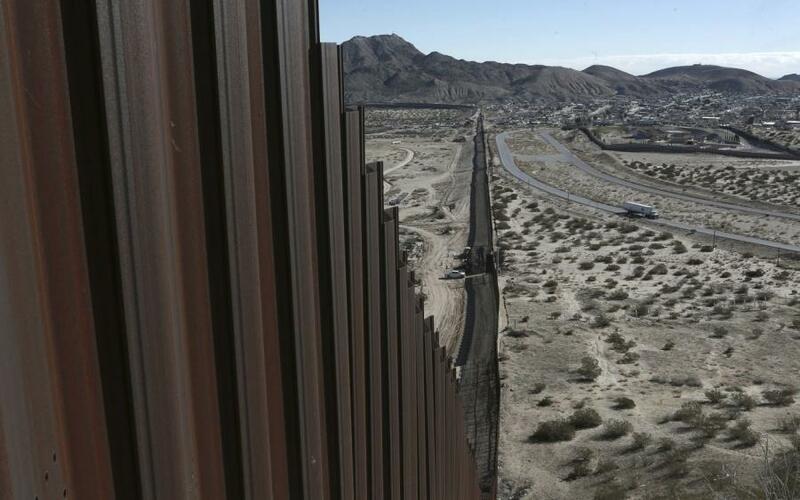 News of the contract comes as a federal judge in California sided with President Donald Trump on a challenge to building his promised border wall. As for the work planned near the New Mexico-Texas state line, federal officials said the area remains an active route for human smuggling and drug trafficking.